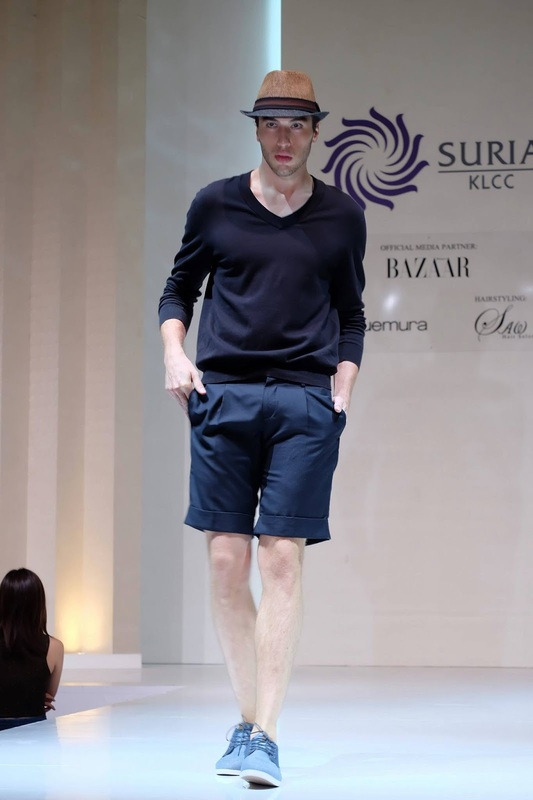 MHB’s Managing Editor Tim Chew and I headed over to Suria KLCC for the ALDO Spring/ Summer 2016 collection fashion show on 23 April 2016 which was held in conjunction with the Suria KLCC Fashion Week 2016. ALDO was founded in 1972, and today has grown to become a leading international retailer for fashion footwear and accessories with over 1,900 stores in more than 98 countries. 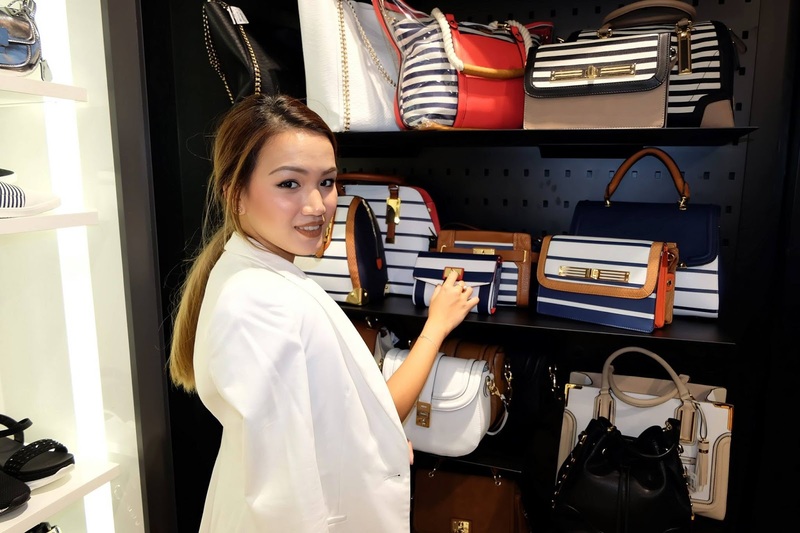 ALDO, the group’s flagship brand, delivers fashion at prices that make keeping up with seasonal styles a luxury affordable especially for middle class consumers. 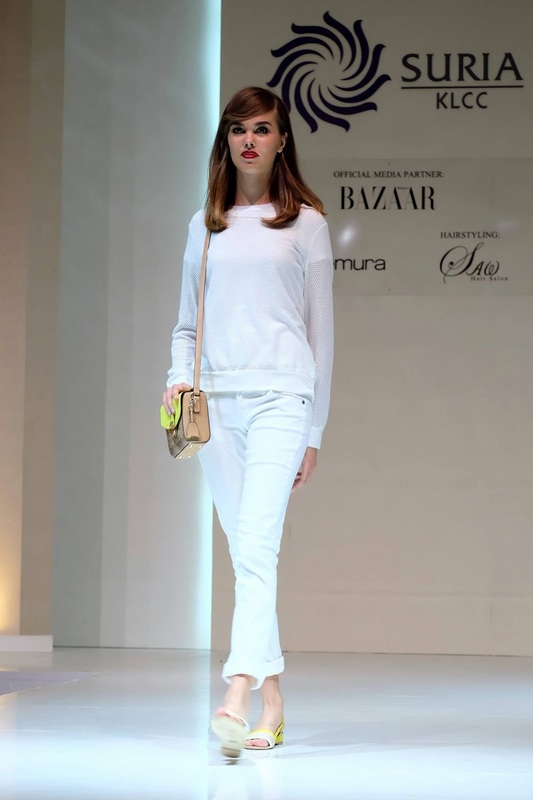 The fashion show featured footwear and accessories of this season, presented in 5 different themes – Sunshine Yellow, Second Skin, Rainbow Splash, Best Practice, and Business Class. 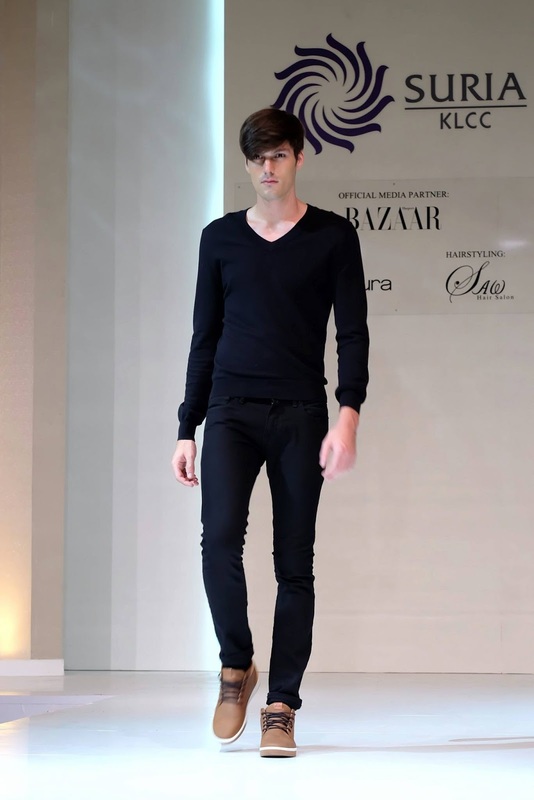 Models were dressed in stand-out pieces including block-heeled sandals, neutral espadrilles, suede derbies and preppy oxfords. After the show, we got to shop at the exclusive VIP after party at the ALDO store in Suria KLCC which is located at Lot 237, Level 2. Got to try on and check out all the Spring Summer collection and I must say, they're really impressive! You can glam up your look or even dress down. Perfect for those long summer nights. Ah, how I miss summer. The accessories ALDO carried were so perfect for the season! From backpacks to floppy hats and laced up shoes with feather endings. It was just my type of look! Boho chic I would call it.